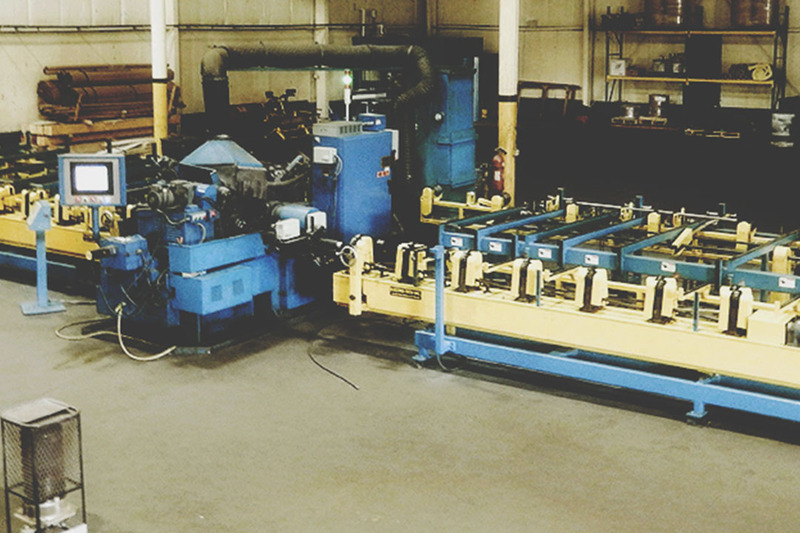 Electro-Tech now offers complete turn-key centerless grinding systems, available with virtually any level of automation. 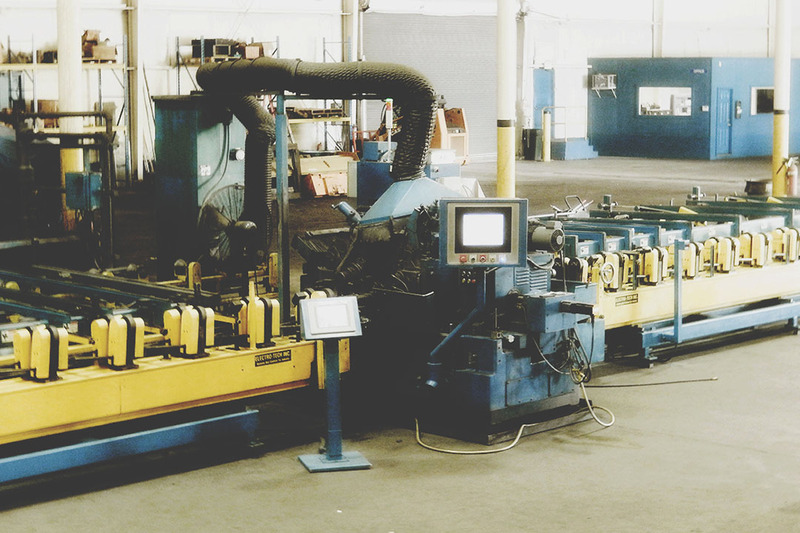 Through strategic partnerships, our systems feature top-name products from Lasermike, Protech Automation, as well as all major grinder manufacturers and rebuilders. 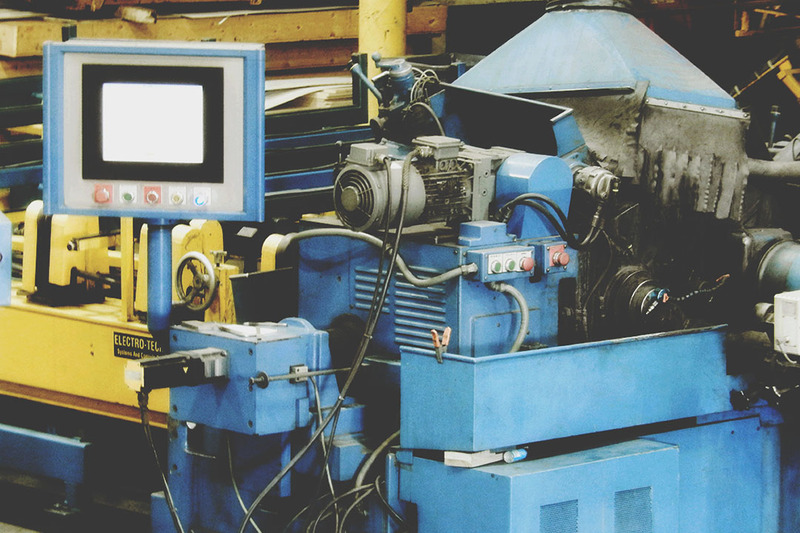 We work with our customers to give them exactly what they need to develop or enhance their grinding operations, with maximum productivity and throughput. These systems include everything you need, from concept development and design, through professional installation, training, and testing.